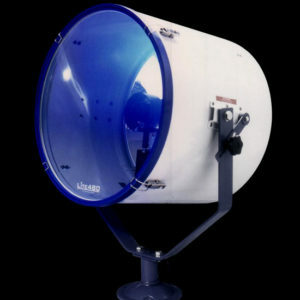 SIGNALLING RANGE Searchlight has an excellent range of high quality signalling lights ranging from 68mm (2.5″) to 380mm (15″) diameter. Constructed in materials including brass, stainless steel and aluminium. The majority of these products are supplied and approved by many of the Worlds Navies. Lamp sources utilised range from halogen 12w up to the high performing CSI 400w. 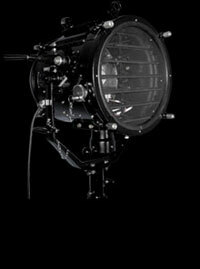 Including the world-wide renown MK 5 FSP127 (Aldis Lamp). Searchlights are no exception. Speed is essential and light imperative to see the situation before your next move. With SIGNALLING RANGE Searchlight, Francis Searchlights provide the peace of mind you experience, knowing you have the best equipment for all eventualities. 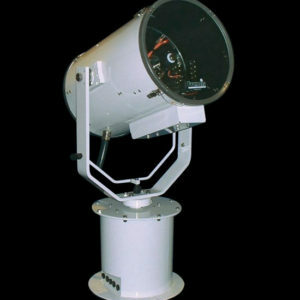 SIGNALLING RANGE Searchlight has an excellent range of high quality signalling lights ranging from 68mm (2.5″) to 380mm (15″) diameter. Constructed in materials including brass, stainless steel and aluminium. The majority of these products are supplied and approved by many of the Worlds Navies. 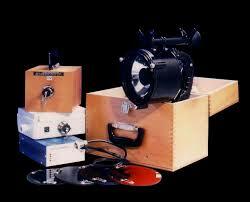 Lamp sources utilised range from halogen 12w to 1000w & high performance 400w CSI. 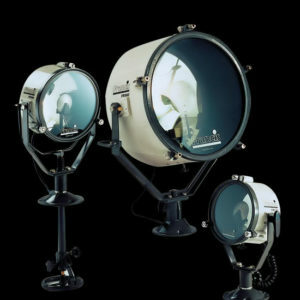 Including the world-wide renown MK 5 FSP127 (Aldis Lamp).